Providing you the best range of faisal shine turbo fan turbo ventilator, faisal shine wind turbo ventilator, faisal shine base turbo ventilator, faisal shine air ventilator and turbo ventilator fan with effective & timely delivery. Our FAISAL SHINE Turbo Ventilator and the matching FAISAL SHINE FRP base plate is technically designed to suit the various site conditions and provide maximum exhaust and rotation of air continuously, hence virtually providing pleasant and fresh air for healthy work environment. Our FAISAL SHINE Turbo Ventilator is so designed having maximum fan blade hence providing optimal exhaust and at the same time is protective towards rain and dust. 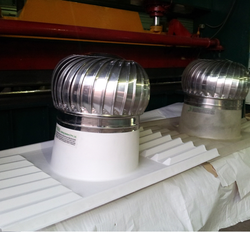 We are pleased to introduce ourselves as the leading manufacturer of FAISAL LITE Turbo Ventilator FRP Base with matching FRS Base plate, which enables the fixing & installation of turbo ventilator very convenient under various site conditions. Our FRS Turbo Ventilator and the matching FAISAL LITE FRP base plate is technically designed to suit the various site conditions and provide maximum exhaust and rotation of air continuously, hence virtually providing pleasant and fresh air for healthy work environment. Our FAISAL SHINE Turbo Ventilator is so designed having maximum fan blade hence providing optimal exhaust and at the same time is protective towards rain and dust. 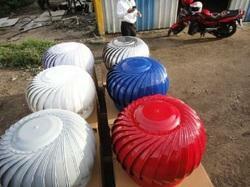 Our organisation is one of the most leading business firms engaged in offering FAISAL SHINE Air Ventilator. Widely available in various sizes, our products are featured with filtration system, blower and low profile casing. 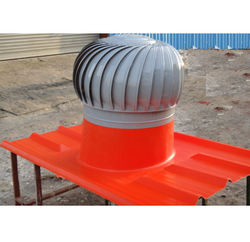 We incorporate all kind of safety measures in these products. Owing to this, our products are used in the poultry farm, greenhouse and buildings. 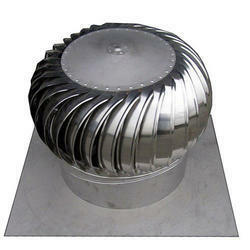 Our organization is one of the most leading business firms engaged in offering Turbo Ventilator Fan. Widely available in various sizes, our products are featured with filtration system, blower and low profile casing. 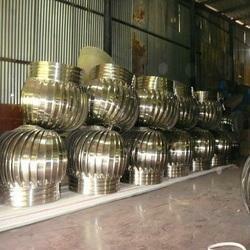 We incorporate all kind of safety measures in these products. Owing to this, our products are used in poultry farm, green house and buildings.